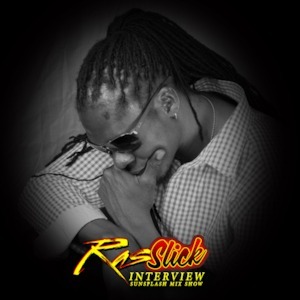 We catch up with Ras Slick to discuss the Maryland/Washington DC reggae scene and various live music gigs with the ‘Dutty Bus Crew’. He has release a track with Jah Cure entitled ‘Hold On Me’ and has a good future continuing to be mentioned as a hard working and well rounded performer, bridging the diverse Caribbean and American cultures. Jah Prince spins Caribbean, African and American music alongside DJ Rasta Root and MC Ras Goldie, as he welcomes you to the 10 year epic event called ‘Face Off Fridays’, orchestrated by SociaLight The Agency, held every second Friday at MJQ Concourse. Listen weekly on www.DaFlavaRadio.com for the ‘Sunsplash Mix Show’ Saturday Mornings from 10:00 am to 1:00 pm (Eastern). Also listen for ‘Love Ultra Radio’, the modern R&B, Soul, Urban and Pop-Fresh mix show heard Tuesday evenings from 9:00 pm to 1:00 am (Eastern). Jah Prince dedicates the playlist to soul, urban and pop-fresh music, then adds a comedy segment & motivational moment, geared for a mature audience. Sponsored by: I.Lex.Project – Putting The Pieces Together, Everything Brooklyn Apparel – ‘A Brand, A Lifestyle, A Culture’, Caribbean International Shipping Services Inc. – ‘Just Pack It, We’ll Ship It’ www.caribbeanshippingservice.com (( and )) Startime Computers – ‘Your Roadmap to Technology’ www.startimecomputers.com (( and )) JayForce.com – Atlanta Urban Music Blog. 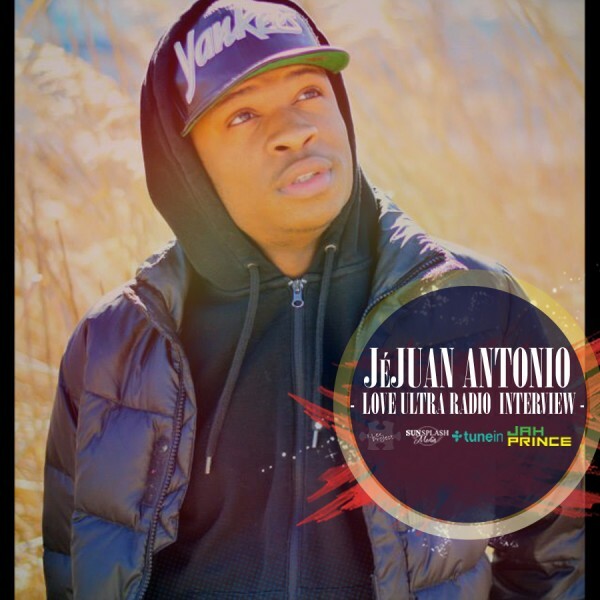 Love Ultra Radio sat down with R&B singer, Je’Juan Antonio from Washington, DC. Je’Juan has been exposed to music all of his life. He is trained in classical music, enjoys interacting with his fans via social media, and is learning valuable business ethics of the music business. Love Ultra Radio played a snippet of Je’Juan’s new single, “Tonie” listen to find what he had to say about this hot, new summer track. Press play to find out what Je’Juan Antonio loves ultra. 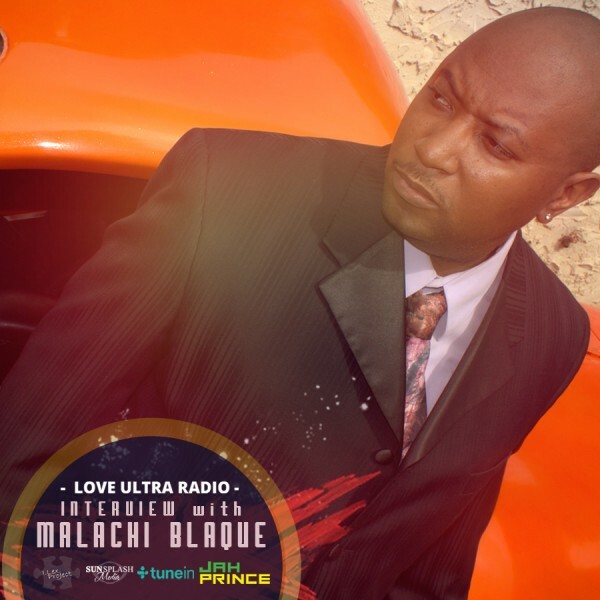 Coming to the “Love Ultra Radio” stage we caught up with comedian Malachi Blaque. Malachi Blaque is a family man, a businessman and he takes his career seriously. Don’t miss Malachi Blaque on the big screen this summer, on Spike TV and a host of other television shows and various commercials. Check out our exclusive interview and find out how Malachi likes his chicken, what charity efforts he supports, to curse or not to curse and what Mr. Blaque loves ultra.